PST Sport is a leading installer of artificial grass pitches and sports floodlights across Ireland and the UK with over 12 years’ experience in the industry. We supply and install world class artificial grass pitches at exceptional value and bring our knowledge and expertise to each project. 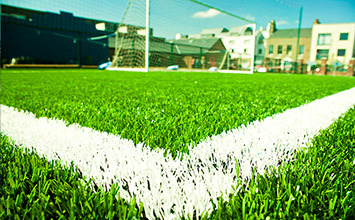 Our Terra Turf artificial grass pitches are extremely durable and are independently tested to meet the demanding requirements of major sports governing bodies. 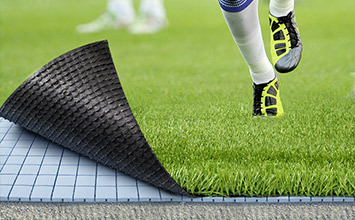 Each artificial grass installation is specifically tailored to your individual project needs and over the years PST Sport has gained a reputation for focusing on quality as well as being trustworthy, reliable, highly skilled and respectful. 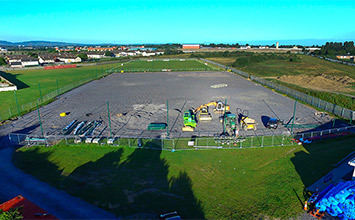 We are passionate about what we do and through hard work and dedication we have become a leading expert in the design, installation and maintenance of high-quality, extremely durable artificial grass pitches. 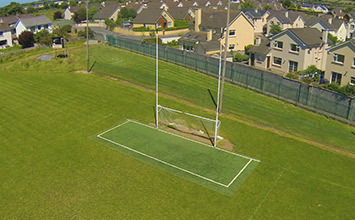 PST Sport install high quality artificial grass pitches for GAA, football, rugby and hockey as well as artificial grass playing surfaces for tennis and multi-sport use. 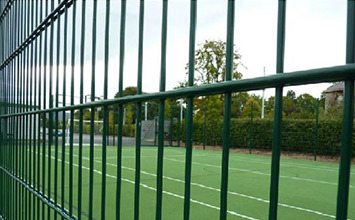 Our artificial grass pitches provide the perfect solution for clubs, schools, colleges and local authorities who are looking for a high-quality surface to play on all year round. Our Terra Turf artificial grass meets the requirements of all major sports governing bodies and our expert team of installers work all over Ireland and the UK. 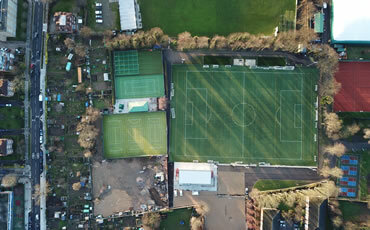 In the two months since we installed our synthetic pitch, we have had 54 matches, which is more than a whole season on our old natural turf pitch. We have kids from six years old, up to the full Munster team playing. 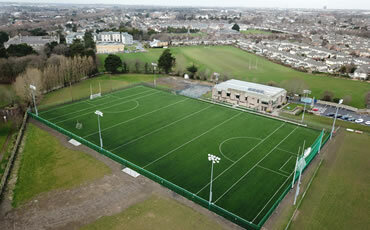 The pitch has helped bring Munster closer to the local rugby community. 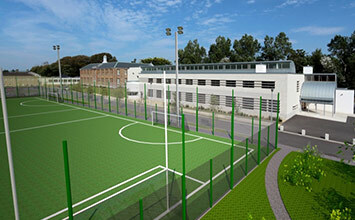 PST Sport completed this project safely on time, within budget & to the highest standards. The standard of finish achieved by PST Sport on the pitch is exemplary and is a credit to the management and operatives who we found to be courteous, knowledgeable & driven. 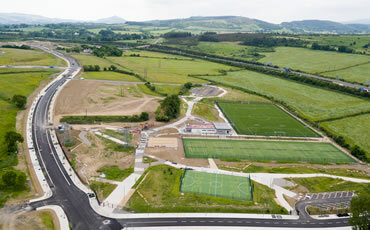 Paddy Cassidy, Glasgiven Contracts Ltd.
PST Sport excelled in pricing, project management, product quality and delivery of the solution within budget and timeframe. 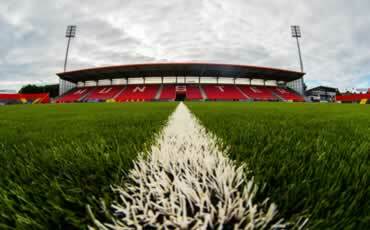 As a satisfied customer we have experienced the abilities of PST Sport in providing a full turnkey solution from above and below ground, civil engineering, a state-of-the-art floodlighting system and a full-size all weather playing surface. 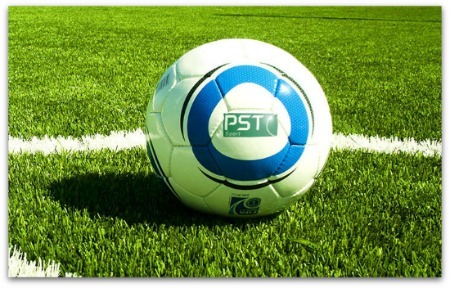 PST Sport are, in the truest sense, a one stop shop for clubs, schools or sporting organisations considering installing an artificial grass pitch. Our design services include planning applications, site surveys, detailed specifications, health & safety plans, construction drawings and much more. 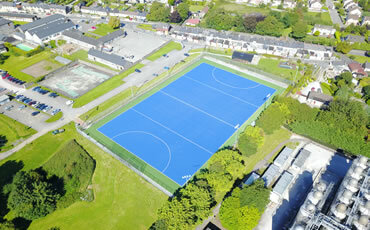 This is complemented by a world class approach to building an artificial grass pitch. 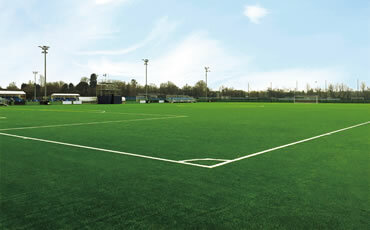 With in-house expertise across each facet of pitch construction, the latest plant and machinery, rigorous testing at different stages, industry leading warranties and an unrivalled after sales programme, a PST Sport synthetic grass pitch is like no other in terms of quality and client satisfaction.